Spying the Underground refers to the buried utilities that are often hidden from the eyes of citizens and city engineers. Since they are difficult to localize and measure from street level, utility plans are the only models that convey geometry information about them. Nowadays, Augmented Reality (AR) techniques allow us to display three-dimensional (3D) virtual utility models over a surface level camera image. To achieve this, 3D information needs to be added to existing utility models. Therefore, we developed a data model that allows storage of depth and geometry information. Based on this, we developed a fuzzy model that will visualize a fuzzy shape that indicates the uncertainty related to the location of each utility. 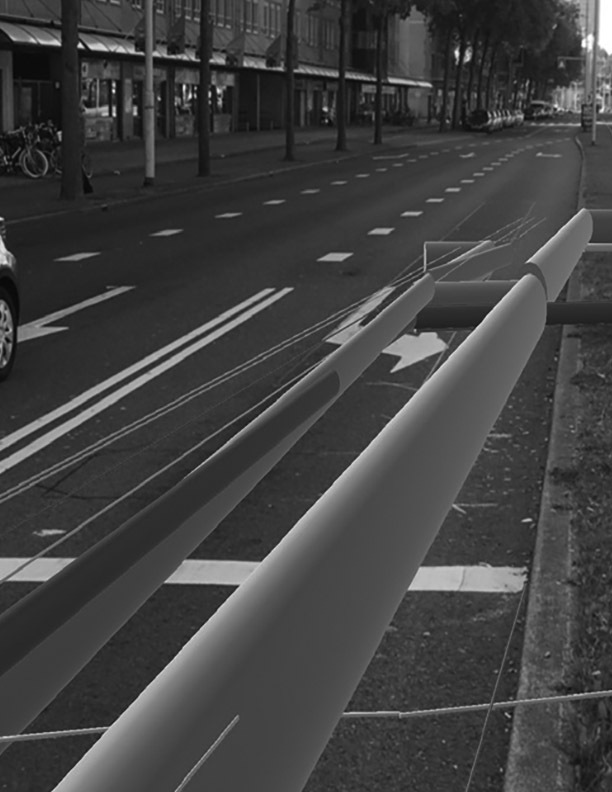 We developed all this while generating 3D models for subsurface utilities at Oostplein Rotterdam. OLDE SCHOLTENHUIS, Léon et al. Spying the underground: visualizing subsurface utilities’ location uncertainties with fuzzy 3D. SPOOL, [S.l. ], v. 4, n. 2, p. 61-64, dec. 2017. ISSN 2215-0900. Available at: <https://journals.open.tudelft.nl/index.php/spool/article/view/1930>. Date accessed: 20 apr. 2019. doi: https://doi.org/10.7480/spool.2017.2.1930.